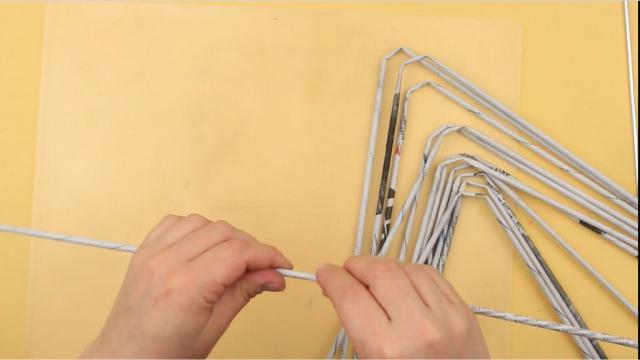 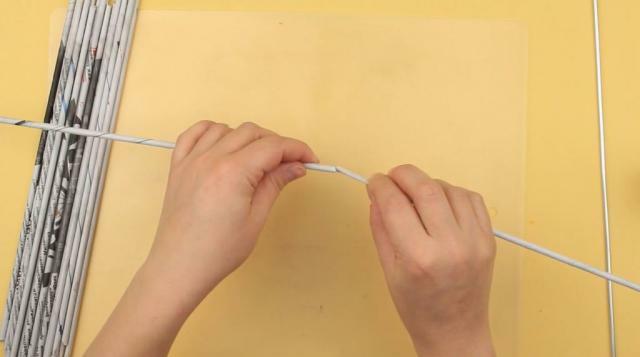 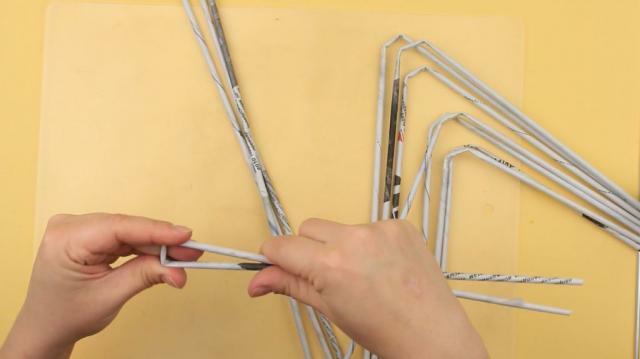 How to make DIY decorative mirror frame from paper tube. 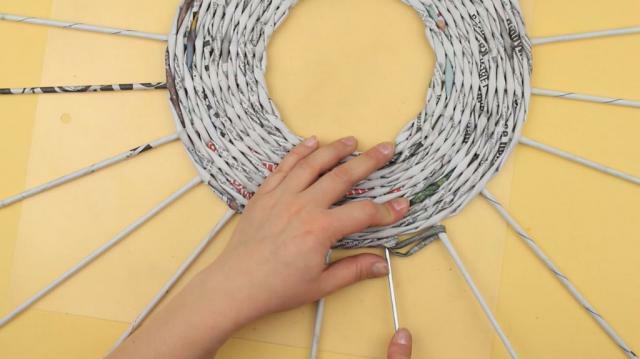 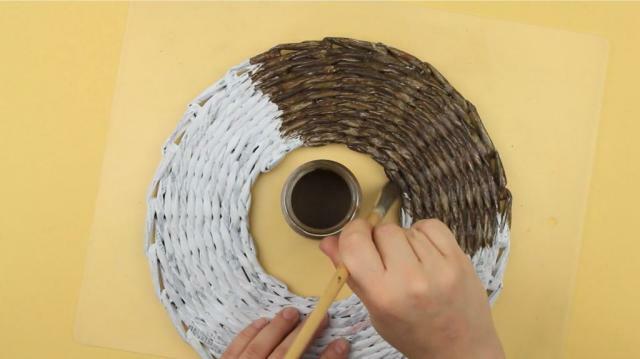 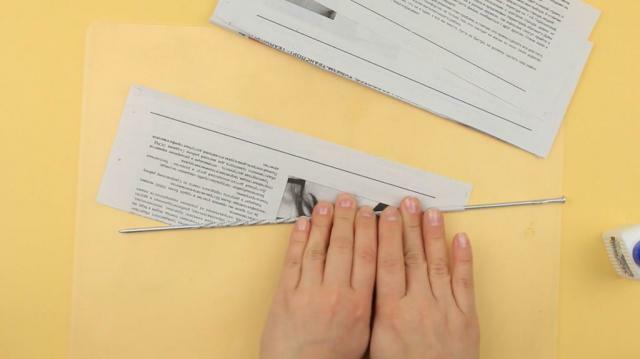 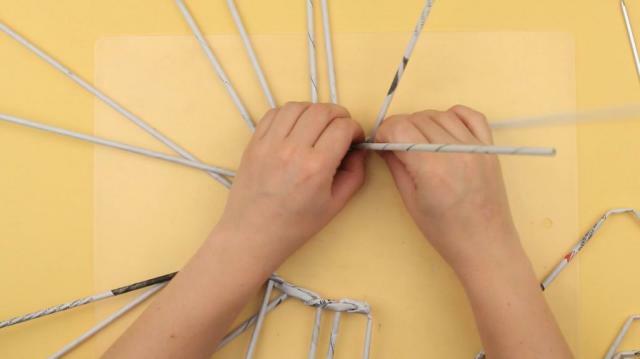 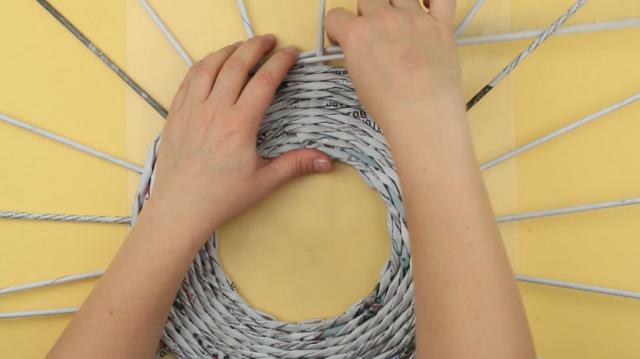 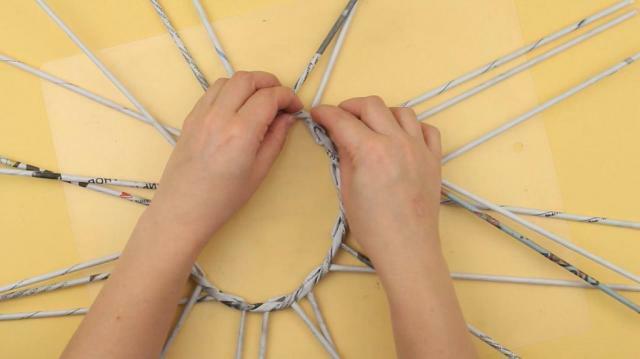 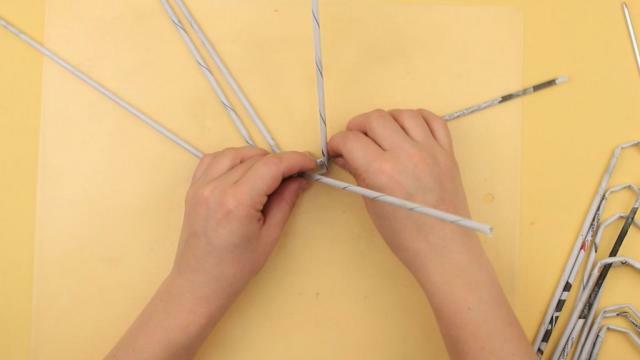 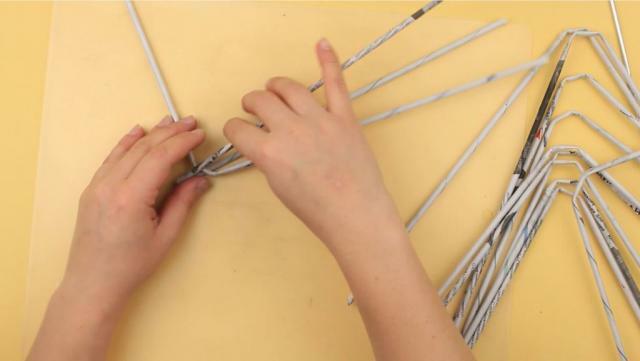 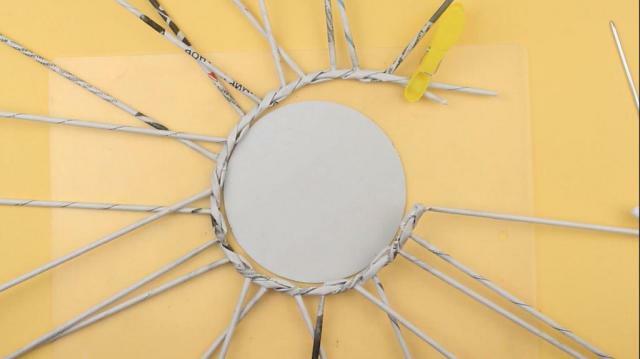 Today we'll show how to weave a round wall mirror from newspaper tubes. 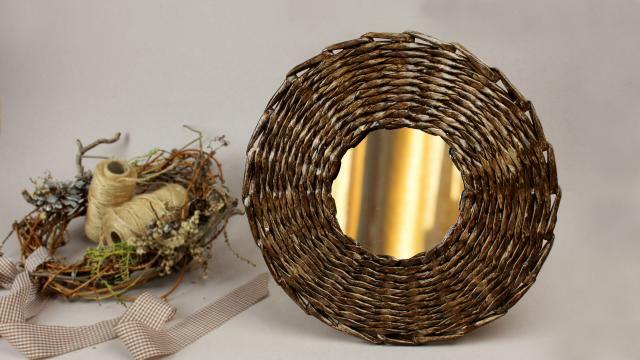 This DIY woven frame mirror will perfectly accomplish the interior design of your hall or sitting room!